Members of both ATD Orange County and ATD National. For registrations made two or fewer days before the event. Register the month before any Chapter Workshop for a 15% discount off the regular registration! Got Mobile? Our corporate learners are on the go constantly, which means we need to make training opportunities accessible from a wide range of locations. Fortunately, learning technology enables us to reach employees no matter where they work or travel. Katrina Marie Baker works for Adobe as a Senior Learning Evangelist. Her independently operated consulting firm, Resources of Fun Learning, has advised organizations in aerospace, construction, healthcare, legal, retail, technology, and transportation. Katrina speaks frequently and maintains YouTube channel Learn Tech Collective. 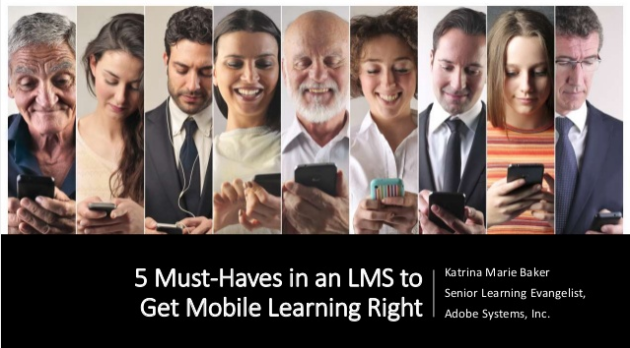 She has authored books LMS Success (2018), The LMS Selection Checklist (2018), and Corporate Training Tips & Tricks (2017). Katrina is a former Director of Technology for ATD Los Angeles. 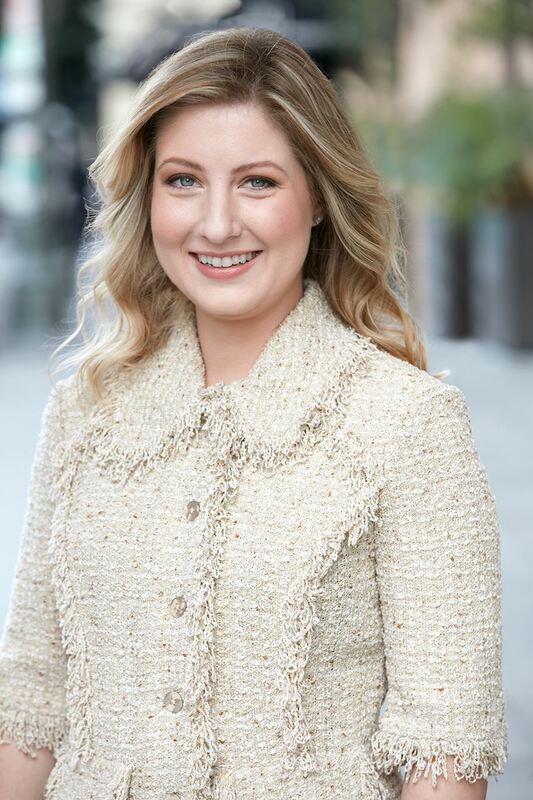 She has worked in global training capacities for Fortune 500 retailer Whole Foods Market, and Global 100 law firms Cooley LLP and Latham & Watkins LLP. Previously, Katrina worked in music and video production for clients such as Disney Channel and Adult Swim. Connect with Katrina on Twitter or LinkedIn. 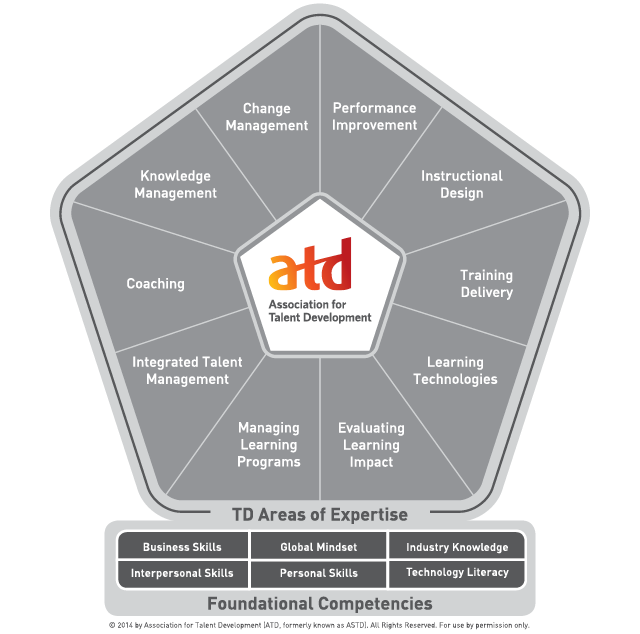 Learning Technologies is an identified TD Area of Expertise. One skilled in this capacity is able to use technology effectively across the different areas of expertise. Earlybird registration ends at 5 p.m. on the final day of the month before the meeting. Pre-registration closes at noon on the day before the meeting, but "walkins" are welcome.